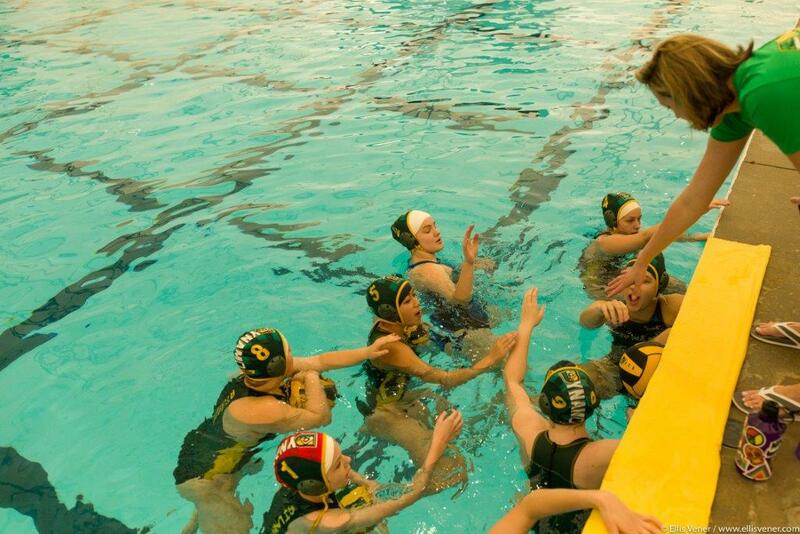 The weekend of May 6-7 was one for the history books as Dynamo Water Polo Club hosted the first-ever USA Water Polo youth tournament in Georgia. 64 girls & boys from Gator Water Polo (Gainesville, FL), STAR Aquatics Water Polo (Greensboro, NC) and DWPC came together for fun and fellowship. In addition to great 16U & 14U matches for both boys and girls, the event also offered mixed games, with teams decided on deck. On Saturday night, 100+ players and parents gathered for dinner together at host Doubletree Hotel, just minutes from the pool. The event featured a San Diego Shores Water Polo Club reunion on deck. STAR WPC head coach Eric Gordon caught up with Dynamo masters players and Shores alumni Kristina Garcia and Kevin May, whom he coached as 16Uers at the storied SoCal club. 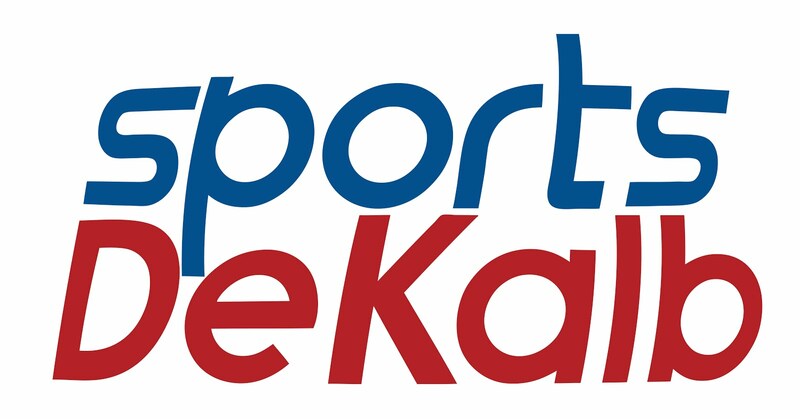 Thanks to our sponsors Turbo USA Water Polo, KAP7 Water Polo, PowerBar & Sports DeKalb for their support of this venture.